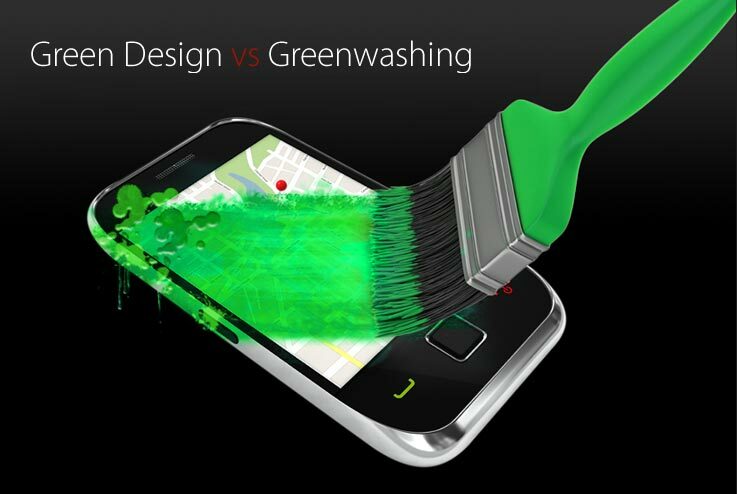 Green design would make the world better, but greenwashing just pretends to. 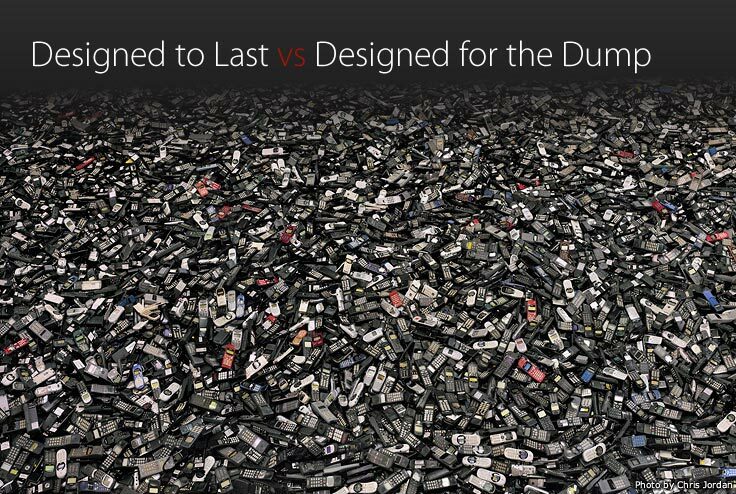 In the U.S. we throw away over 3 million tons of e-waste every year. Only 15% is recycled. 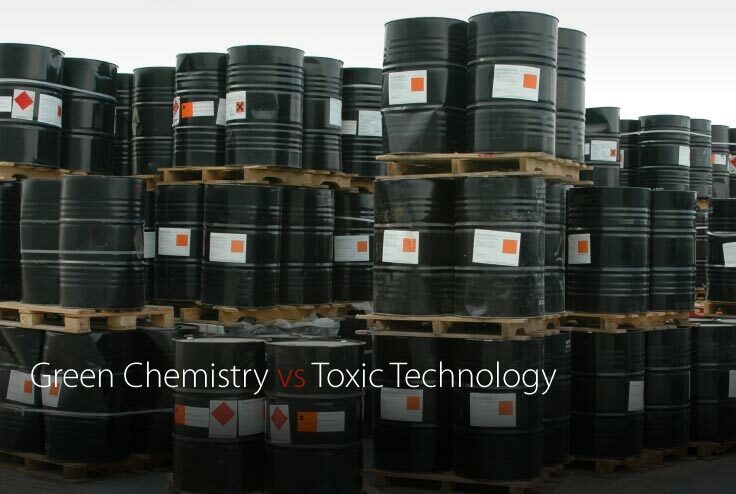 The Story of Electronics video takes on the electronics industry’s “design for the dump” mentality and champions product take back to spur companies to make less toxic, more easily recyclable and longer lasting products. Tell retailers like Walmart, Sam’s Club, Costco, Amazon, & Sears to help us recycle our electronics, like Best Buy and Staples do. 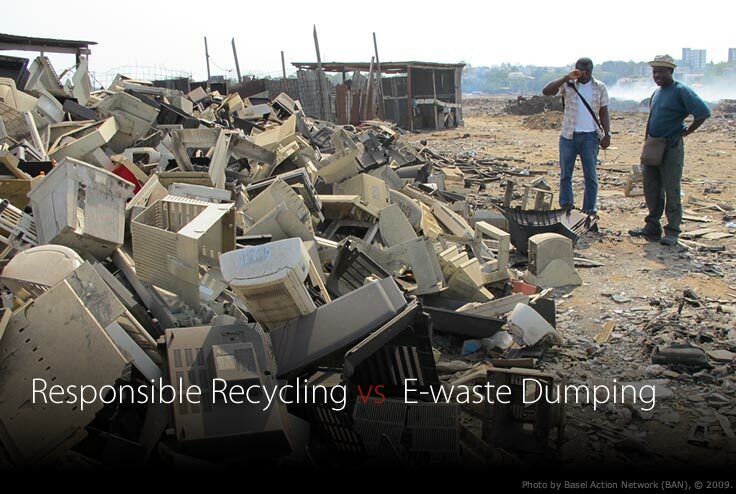 If this is happening to Dell, the company with the highest standards and toughest audits, should we assume that other manufacturer takeback programs’ e-waste is also being exported to developing countries, even if they have a policy forbidding it? Setting aside our bewilderment about why anyone would be willing to glue these fat plastic lozenges bearing corporate logos around the house, we can’t help but notice that these devices seem more like future e-waste than must-have devices.